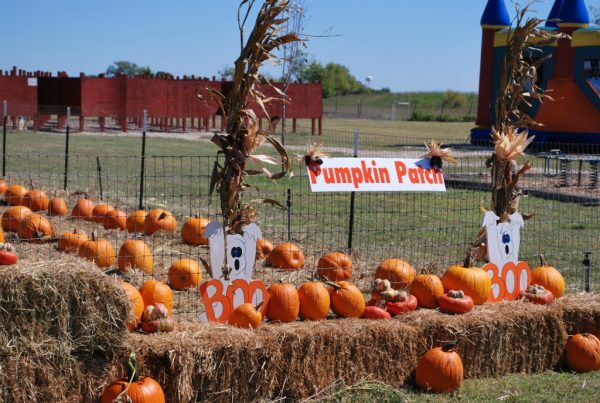 Enjoy all the sights and experiences that the Fall season has to offer by heading out to one of the many pumpkin patches here in the DFW area. 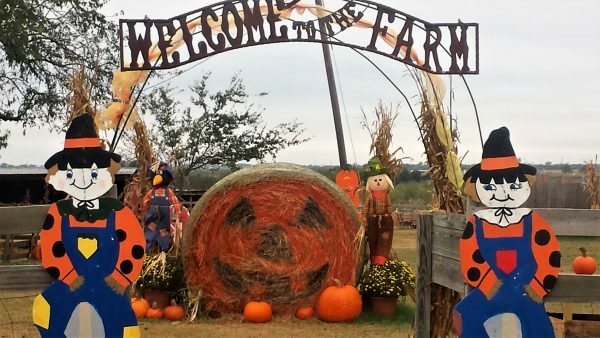 From hay bale pictures to corn maze shenanigans, there is something for every member in your family at these DFW pumpkin patches. Hours of Operation: Open Saturdays 10 am to 6 pm, Sundays from 10 am to 6 pm, gates close at 5 pm each day. Open weekdays by reservation only. 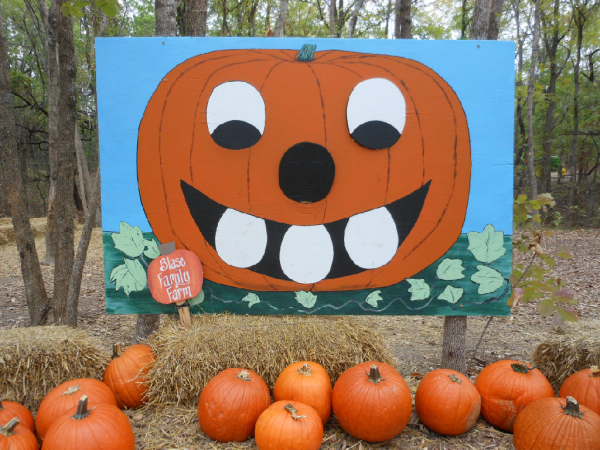 More Info: Country Critters Farm is the perfect place for great family fun. Fall is almost here and the pumpkins are growing. Pumpkin patch is our most popular time of year. Don’t miss out on the fun! We have lots of fun activities for the whole family. Activities include: Bounce Houses, Tractor and Train Playground, a Pony ride(weekends only), Petting Zoo, Barrel Train Ride, Hayride, Wooden Maze, Duck Races (Ducks are $1), and Game Areas. Kids will also get to hear a great Fall time story at the storyteller, while enjoying a cookie and a cup of juice. Each paying child gets to pick a pie size pumpkin out of the pumpkin patch and decorate it with markers. More Info: Over 5,000 different pumpkins and gourds, a story time reading corner for children, photo opportunities, games, a decorating station, and fun activities for all ages. 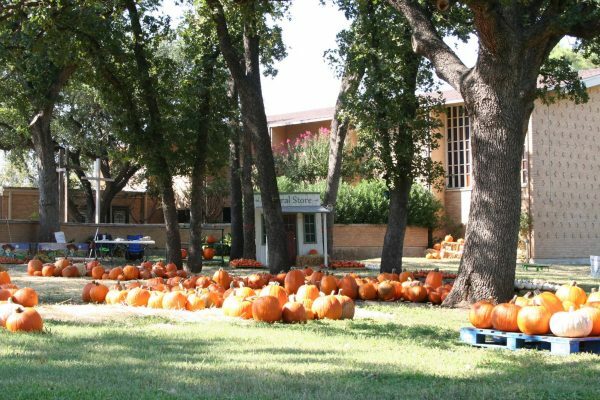 More Info: SJA has offered a fun and unique pumpkin patch experience to the community for 20 years! Come take pictures and buy a pumpkin – proceeds support Youth Missions at SJA. 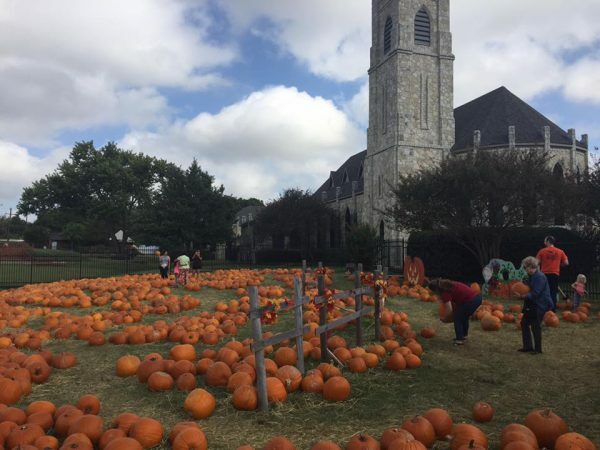 More Info: One of the most popular, enduring traditions in Lake Highlands – the annual St. James Episcopal Church Pumpkin Patch – is open daily each October. 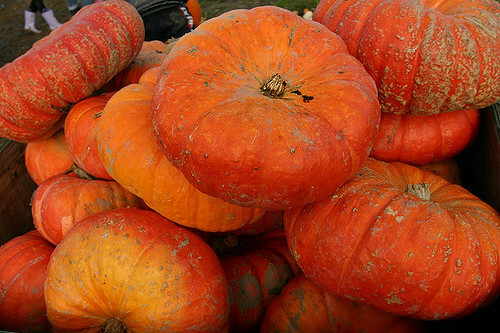 During that time, thousands of pumpkins of every size, shape and variety will be sold in the St. James Pumpkin Patch, located at the intersection of Audelia and McCree, just north of Northwest Highway. Brush upon those pumpkin carving skills because they have a $10,000 pumpkin carving contest that you will not want to miss! More Info: All activities are free. 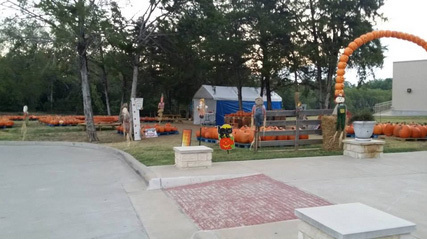 Hundreds of pumpkins cover the grounds of the Flower Mound Pumpkin Patch, with prices starting as low as $2.00! Other items for sale include corn stalks, hay bales, and Pumpkin Patch clothing. Although activities are free, parking is $5 Monday – Friday and $10 Saturday and Sunday. More Info: Pumpkins on the Prairie celebrates its 14th year of fun and festivities for families and friends! And this year, we’ll have even more pumpkins and more families and friends than ever before! All community is welcome! While everyone can pick their favorite pumpkins, children will also enjoy playing in the bounce house, running through the hay maze and playing games in our “Kid’s Patch!” Plus, there are lots of picture taking opportunities with our fall set-ups and family-fun hayrides! More Info: Don’t forget to bring your camera, this is a great place to take pictures. All proceeds are designated for ministries of The Woods United Methodist Church and are tax deductible. 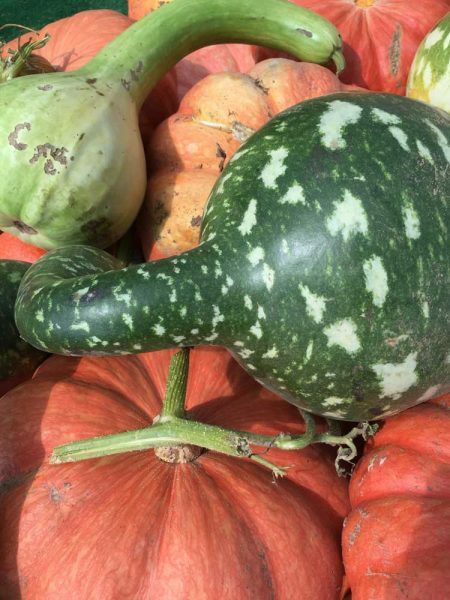 More Info: All types and sizes of pumpkins and gourds for sale! Count on us for your fall decorating and baking! There will be lots of activities for the kids and backdrops for your photo opportunities. 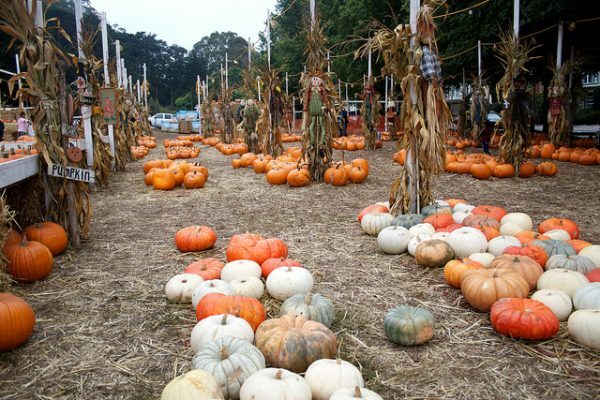 More Info: Pumpkin patch, hayrides, corn maze and more. It’s free to come out and pose with the pumpkins for a photo. Hayrides start at $3. Corn Maze: $5. More Info: Special events such as storytelling and family fun festival take place throughout the month. Check Facebook page for more details. 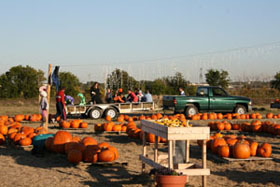 All proceeds of Pumpkin Patch benefit local mission outreach and ministries. Admission: $7.00 per person, ages 1 and under are free. Monday-Friday the admission price includes the petting zoo, hayride, and a small pumpkin. Saturday and Sunday the admission includes the petting zoo, hayride, and a hot dog. 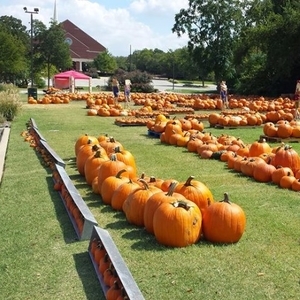 More Info: Located on wooded acres in the heart of Rockwall, TX , offering a Pumpkin Patch, Pick-Your-Own Blueberries, Wedding Venue, and School Field Trips. For the latest discounts and cheap activities, sign up for our email and be the first to know what’s going on in the DFW area!